Cedar Root Gallery is one of the few First Nations owned galleries in Vancouver. It is stocked with some of the best and most authentic West Coast Native artwork in Vancouver. 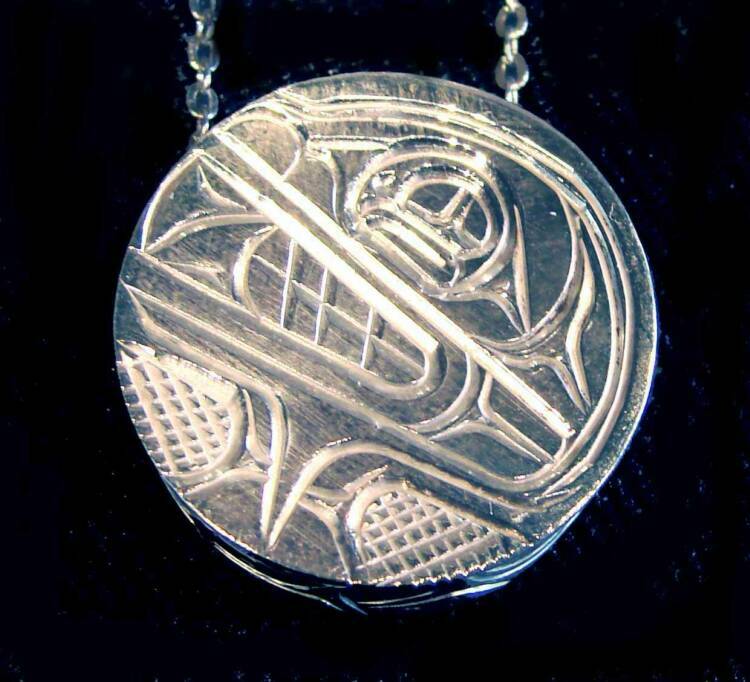 Be prepared for sacred masks, wall plaques, sterling silver Northwest Coast carved jewellery lots of other First Nations gift items. Cedar Root Gallery is full of products that are authentic, high quality, and beautiful. As a First Nations owned and operated business, we are accountable to the Native community and hold a high standard of quality gift items and affordable prices. Also, Cedar Root Gallery is dedicated to meeting the needs of our customers and ensuring that customer service is our top priority.